A big thank you to everyone who clicked through to give us their views on Brentford. A few of you got in touch to tell us our survey incorrectly stated one question was multiple choice (our error which sadly could not be corrected once the survey had respondents) and others that they would have liked to give further comments in a text field. At this early stage we thought it more beneficial to gain simple numbers on your views rather than wading through 300 peoples comments! Respondents identified themselves as: 62% Season Ticket holders, 20% are occasional attendees, 15% attended often but were not season ticket holders and 3% said they do not attend home matches at all. Regarding distance from home: 56% said Brentford would be further away, 27% said it would be nearer and 17% said it was neither closer nor nearer. Should the club move to Brentford respondents said: 43% would attend but pick and choose games, 43% would be a season ticket holder at the new stadium and 14% would not attend any matches. 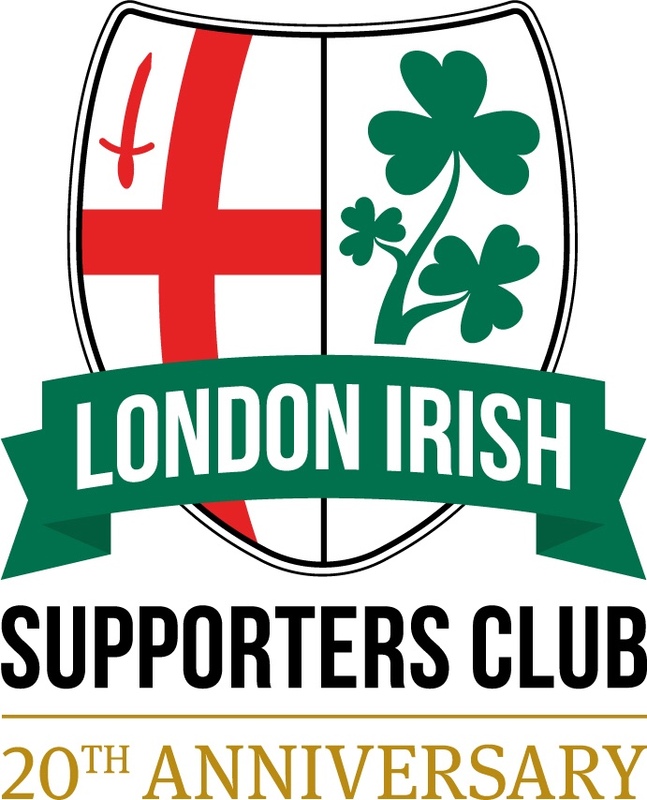 In terms of concerns around the move: 31% said level of car parking near the stadium, 26% said Not Applicable and that they weren’t concerned, 16% said distance from home, 14% rail travel to Brentford and finally 13% the potential increase in cost to support London Irish. Finally on LISC membership, regardless of the move, 85% would remain LISC members but 15% said they would end their membership. Again – a big thank you to everyone who clicked through and completed the survey. We can assure you this likely won’t be the last opportunity to give your view of the potential move to either the LISC or London Irish. We as ever urge all supporters to make use of such opportunities including any future surveys from the club themselves to make your own thoughts and feelings heard.